What’s Your Biggest Challenge With Agents? 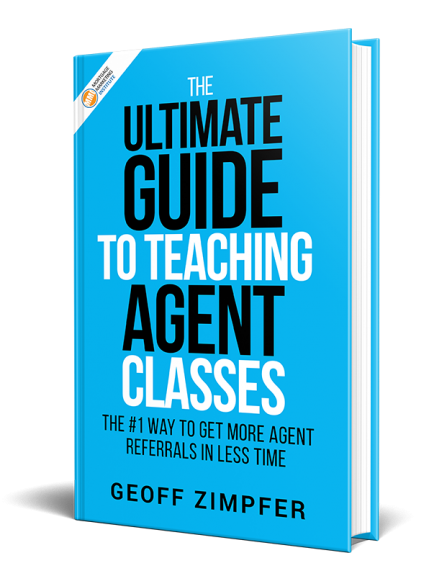 How Do You Help Agents? We recently polled 987 Loan Officers asking them to share some of their experience in building a stable base of Agent referral partners. Over 66% of Loan Officers who responded said they agree they MUST become a valuable resource for their local agents, sharing helpful ideas and information. Surprised? Probably not. What’s surprising is that while most LO’s know this is true, very few succeed in actually delivering on it. OMG! ARE YOU KIDDING ME? Look, I feel your pain and frustration, I really do. But, to quote a line from Shawshank Redemption; you either gotta “get busy livin’ or get busy dyin.” It ain’t easy digging for oil. You’ll have more duds than studs. But the long-term payoff is worth the discipline and effort. Just ask any L.O. 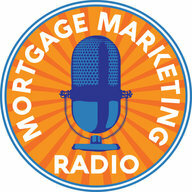 who’s phone rings every week with warm referrals from Agents. So what are YOU doing to build your Agent referral business? What’s working for you? What’s your biggest challenge? We’re all in this together. I want to hear from you – yes YOU! Didn’t take the survey yet? Check it out HERE. We’ll have more to share from the survey and your input on our next blog post.